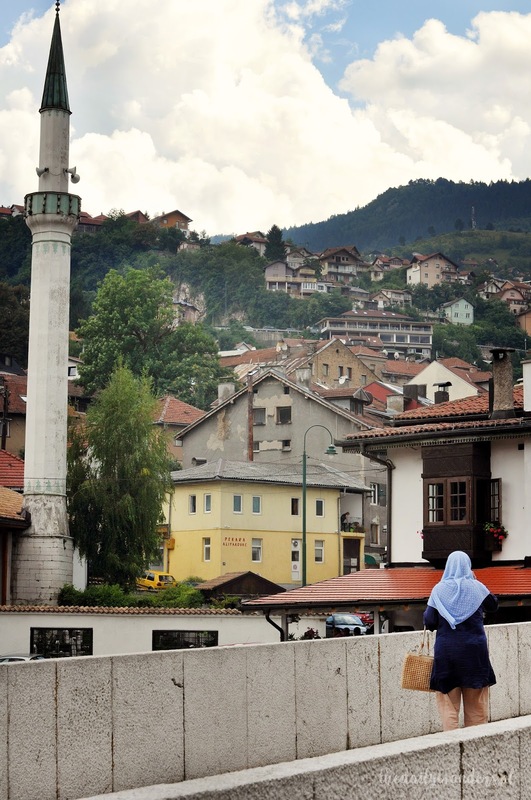 My picture of Sarajevo was quite usual. Honestly speaking, I expected to see just a very poor country from the previous century. Except of the obvious historical facts and the geographical location, I didn’t know too much about this place. With the open minds our travel has begun to find out by ourselves how it is out there. 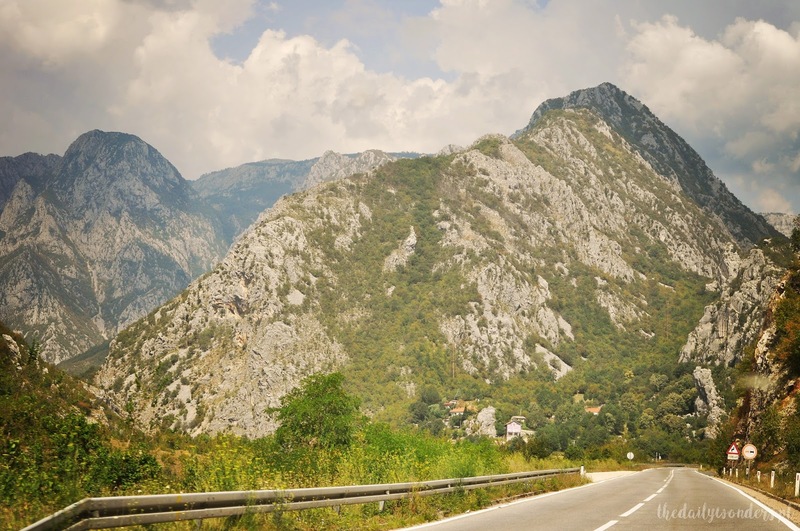 Our route was calculated from Croatia to Bosnia and Herzegovina, where Sarajevo is the capital, and included our comeback to Croatia in the evening, which we have been exploring down the coast at that time. In the beginning I was catching myself checking every corner for finding some kind of sign to prove my thesis. Old-dated cars, little villages that we left behind, people working in the fields, and then really old trams. 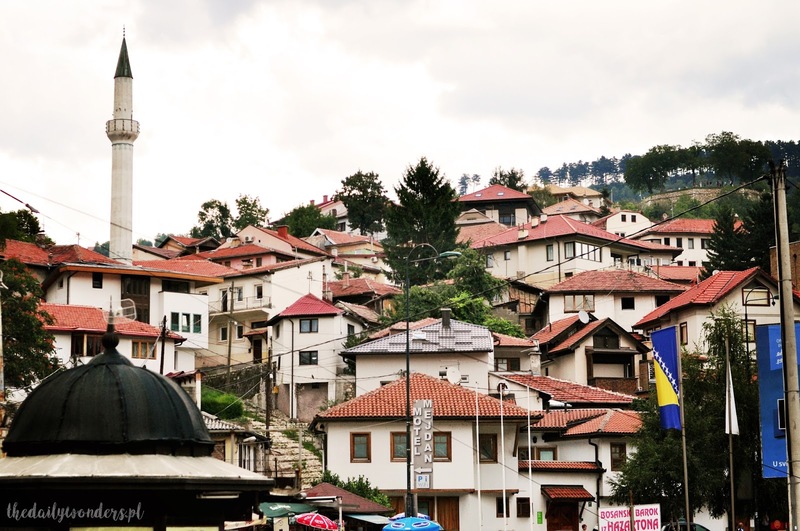 But I understood soon enough that well, even though Bosnia and Herzegovina is a truly poorer country than Poland or Croatia, it doesn’t take any charm from this place. 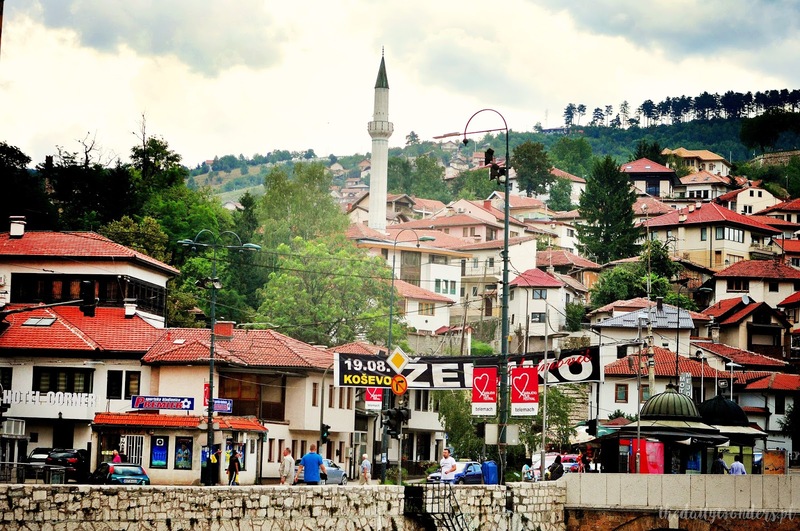 Same was with the Sarajevo itself. After the arrival in the city I was surprised how… normal it looked. It sounds bad, am I right? But those were the feelings I had. 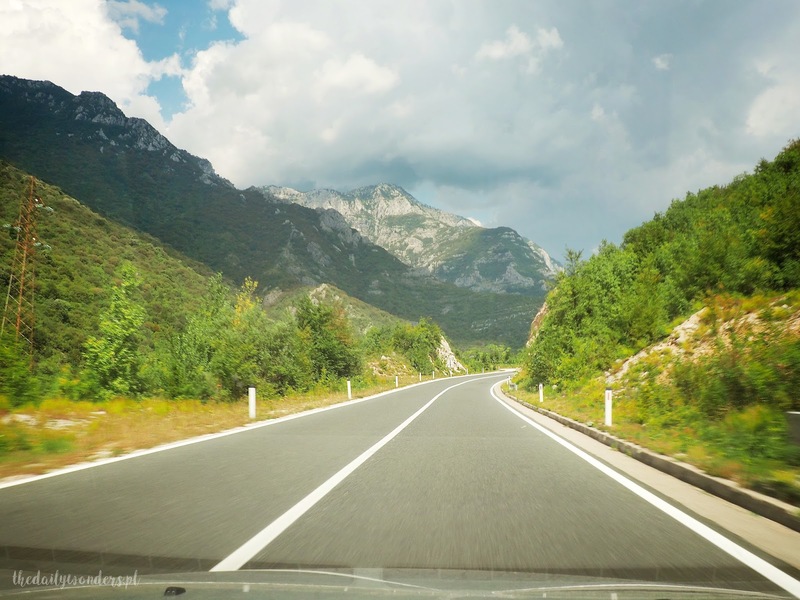 While pacing through the main streets, trying to reach the city centre by following the signs, I have spotted many similarities and differences between Bosnia and Poland. A fun fact for me was definitely the possibility of understanding the language in there. Croatian and Bosnian were understandable thanks to the Slavic base of those languages. While listening to Croatian news in the radio I could easily catch their communicates, and in Bosnian it was quite easy to read. 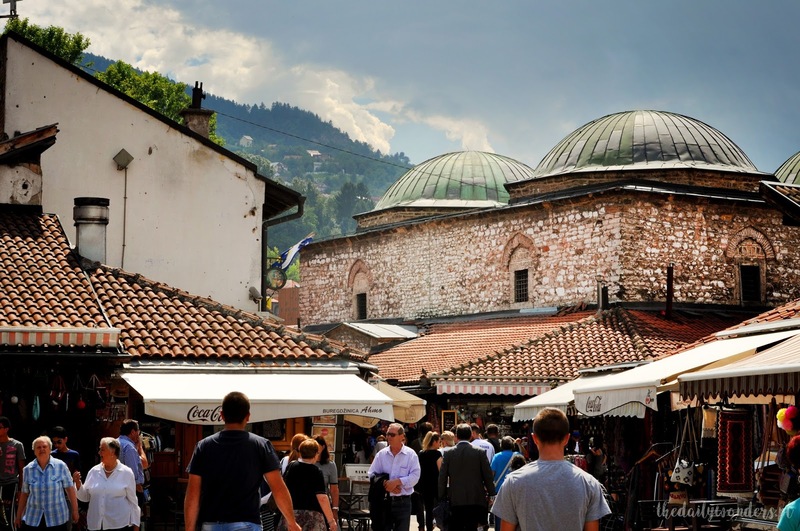 When it comes to our day in Sarajevo, we have tried to discover the city by simple walk. We didn’t focus on any sightseeing plan, and truly there was no time for it. Same with expectations – before the arrival there weren’t any clear pictures of this country in our minds. And we both were positively surprised. Especially when it comes to the old town, looking like a Turkish bazaar. The atmosphere of was just amazing! In the city you could find many multicultural connections. Colorful carpets, mosques, but also diversified restaurants and dishes from all around the world, including famous, sweet Baklava. 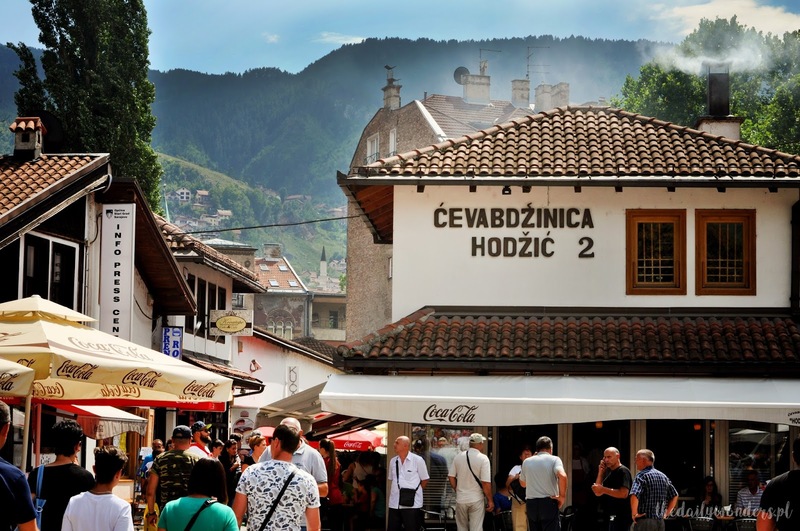 Sarajevo against my expectations turned out to be a beautiful capital, which encouraged us to discover more of its amazing sights. While walking through the streets of the city we have seen the famous library and we had a chance to admire the views, which until know I knew only from the history textbooks. I couldn’t also refuse myself buying a magnet from this place, which later on joined the collection on my mum’s fridge. But now I know that one day dedicated to sightseeing is definitely too little, even though we left the city with the smiles on our faces during the rainy day. 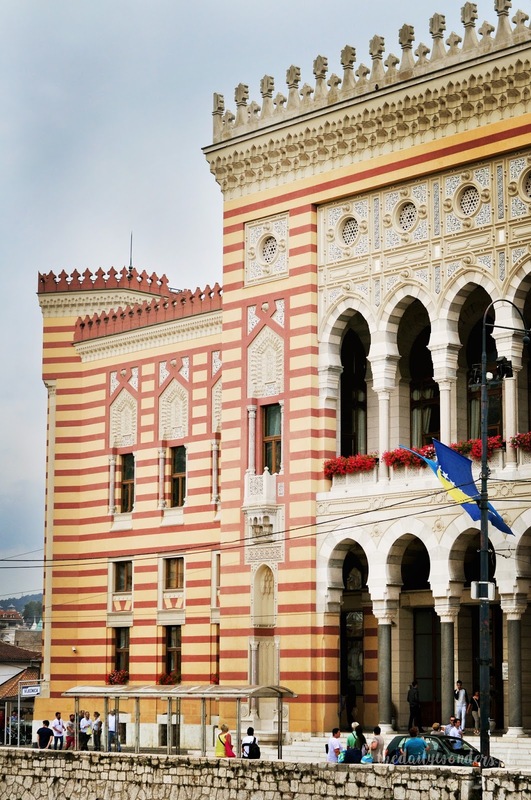 What’s your opinion on Sarajevo?